A government is shaped by its people, and Indiana is a prime example of that. Throughout the state’s over 200 year history, Hoosiers have made this state their own, influencing what this state is and what it can be. Across the state in various locations, the people of Indiana have tackled issues of leadership and policy-making whose resolutions have wide-ranging consequences on the state as it is today. This tour highlights sites and individuals who played a critical role in shaping the government of Indiana. From grave sites to statehouses, every location you will visit will add to your understanding of Indiana’s government and its legacy. 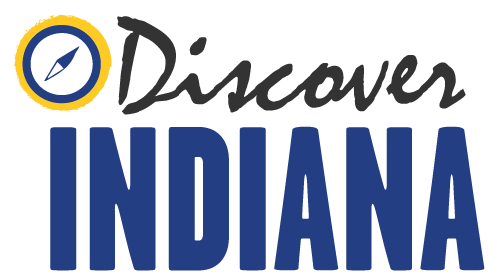 Discover Indiana invites you to take a journey across the 19th state and explore the places that have a story to tell how Indiana government was shaped into the form it currently takes.